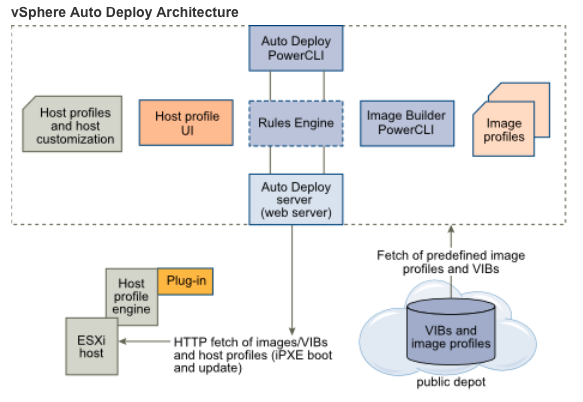 So, the first gotcha is that NSX (and VXLAN) install VIB’s to extend the Hypervisors core capabilities after the Hypervisor has loaded, and Auto Deploy does not provide for post VIB installation. The second gotcha is a little more interesting in that that a host profile should be taken before NSX has been configured. Worst case, if a host profile is taken after the host is configured with NSX and applied, the recipient would end up with a duplicate host configuration of the host the profile was taken from. You can edit a host profile and “remove” the NSX bits if needed to ensure duplicate configuration does not occur. 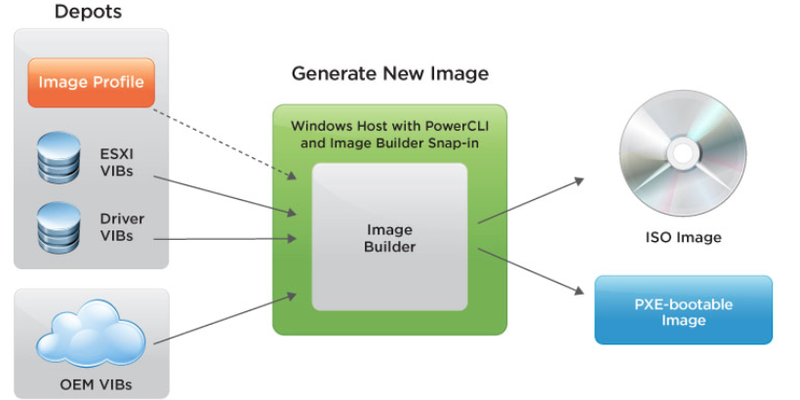 Initial host profile is created after the ESXi host has booted with an image profile containing the NSX VIBs. Under Networking configuration -> Host Virtual NIC unselect the VXLAN vmkernel interface to ensure that NSX Manager always creates the VTEP on boot. Adjust this based on the environment – 1 VTEP, 2 VTEP’s, or 4 VTEP’s etc. With these changes you will be able to refresh the host profile as required, and the NSX parameters will be ignored when the host profile is applied. Host profile has to be captured a second time after VXLAN configuration. After the second capture (from a host has been configured with VXLAN and RMQ* and stuff), You have to DISABLE and not DELETE: Host vitual NICs (VXLAN vmk), IP route config from VXLAN, adv config options rmq* I believe this step will resolve the profile compliance warnings. If you add the Host to Cluster AND Prep for NSX and THEN create the Host Profile it will get populated with all the Host Specific RabbitMQ settings. You can still make this work, but you will have to edit the Profile–Go to Advanced settings, and strip out all the settings containing “rmq.” THEN apply the profile to the Hosts. This is actually pretty easy to resolve so, IMO, probably an easy way to get the job done. 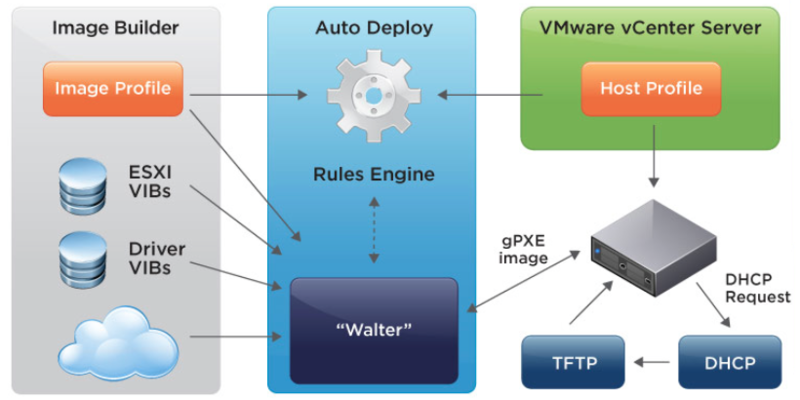 At the end of the day, all of the above is a 10 minute process and ideally if you contact your favorite VMware NSBU Systems Engineer, they will assist you with this activity.